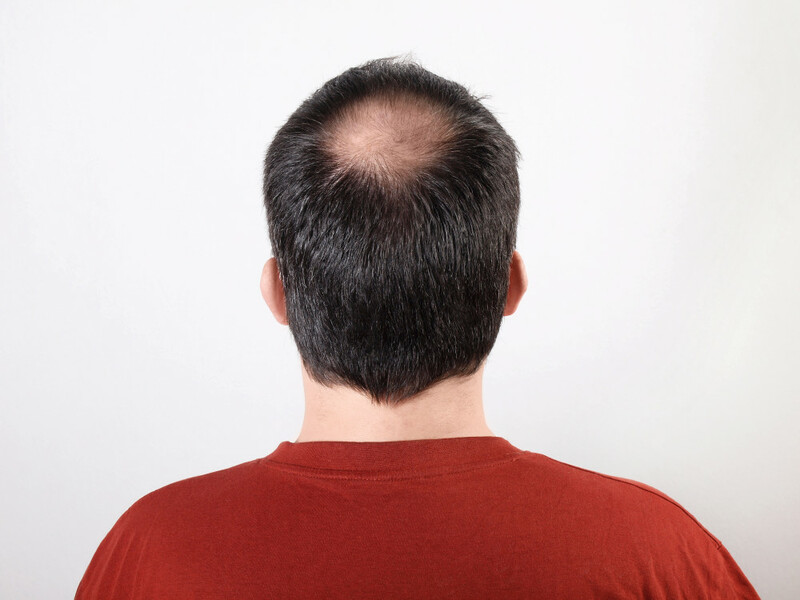 Scalp reduction is a cosmetic surgical procedure for hair loss. An alternative to hair transplant it replaces bald spots of the scalp by surgically removing the bald skin and bringing the hair-bearing skin together from the back and the sides. Considered by many as an alternative to hair transplant treatments, because it provides immediate results, it can also be used in conjunction with hair grafting or flap surgery to achieve the desired results. What does the scalp reduction surgery involve? It is generally performed under general anesthesia in an accredited surgical facility. A Y- shaped incision is made on the top of the head, toward the back. 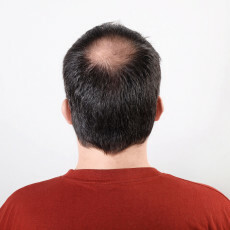 Once the bald skin is removed, the hair-bearing skin from the sides and the back is stretched upward and inward and sutured together to close the incisions. How long does it take and how long is the recovery after scalp reduction? The Y-shaped incision is the most common. Depending on the technique, the procedure can take anywhere between 2 to 4 hours under general anesthesia. After the scalp reduction, you may experience, swelling, numbness and discomfort. The numbness, tingling or tightening in the skin can last for months. Most patients will return to work one week after the scalp reduction surgery. What are the risks involved in scalp reduction? Common risks to consider are bleeding, infection, allergic reaction, improper healing, and, most importantly, the tissue dying and no longer producing hair. The scar is supposed to be minimal and is easily covered by the hair. This is not necessarily a sure thing and should be considered prior to undergoing scalp reduction surgery. Before deciding on scalp reduction or any other cosmetic surgical procedure, it’s important to get a few consultations with multiple surgeons. Find a hair restoration specialist you can trust, allow them to evaluate your scalp and provide you with the best hair loss treatments for your particular situation. Not all patients are candidates for this surgery. Discussing all the details and reviewing other hair loss treatment options is a good idea before proceeding with this or any other specific surgery.